6 Things To Do For Free In Doha, Qatar. 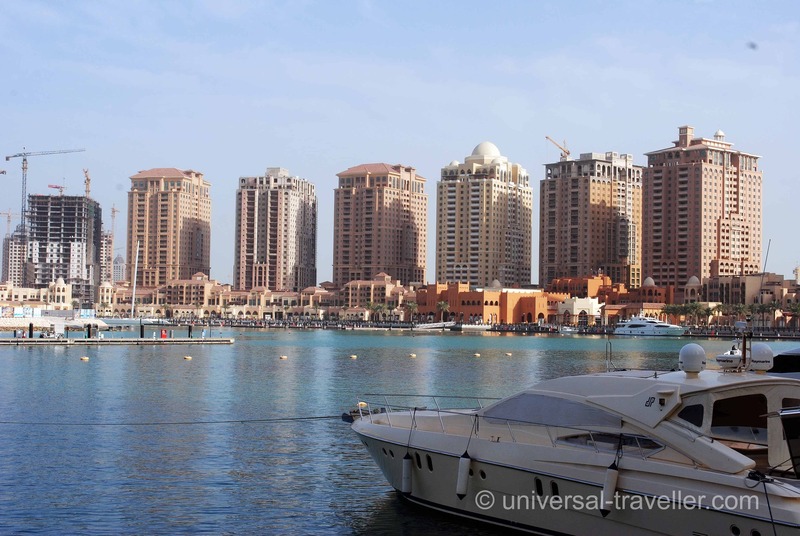 What to do in Doha, Qatar. Qatar is compared to other Asian destinations rather expensive. However seeing it does not have to be expensive. 6 Things to do for Free in Doha, Qatar. Get lost in the small alleyways and bargain in the winding lane ways and stalls of Souq Waqif (“standing market” in Arabic). 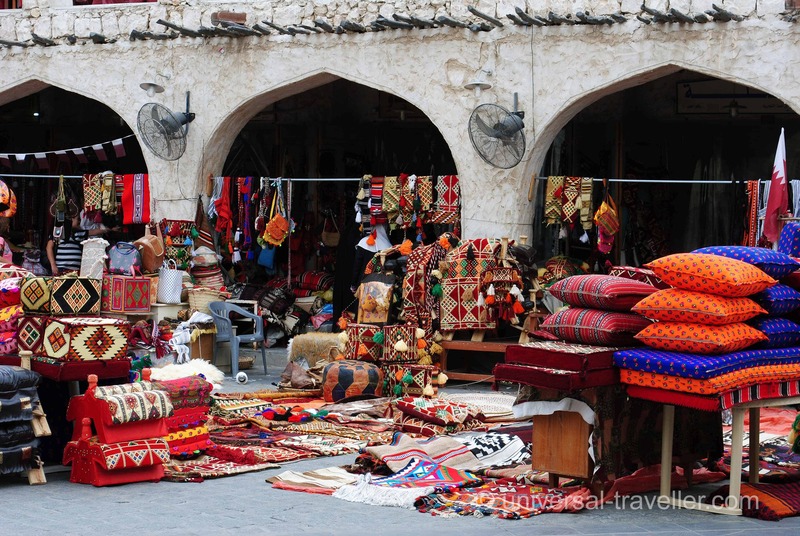 You will find everything from dried fruits, spices and nuts to all sorts of traditional handicrafts, clothing and souvenirs. 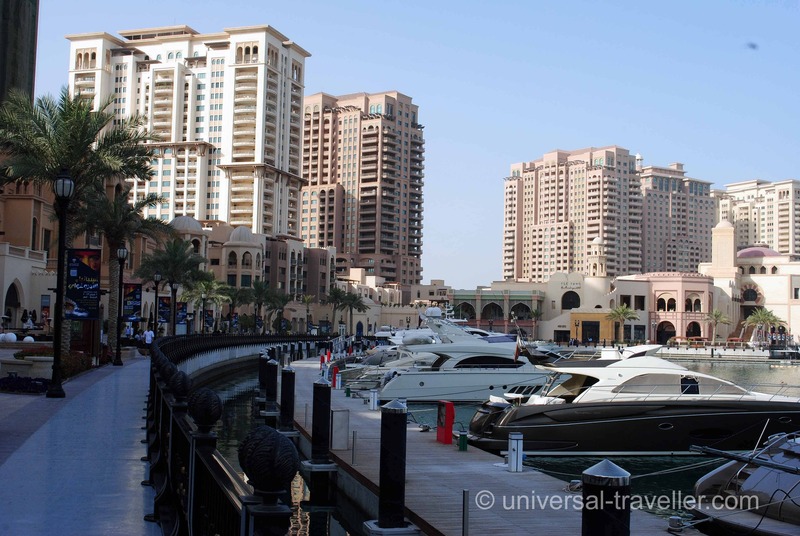 It is one of the liveliest places in Doha with many nice restaurants and traditional cafés. The market is behind the Al Corniche Street and every day open from 10 am – 12 pm and 4 pm – 10 pm. It is a great place to round off the day with a Shisha or a drink in one of the cafés. The Pearl is a man-made island of almost four million square meters similar to the Palm Islands in Dubai. It is located on the north side of Doha Bay, built on one of Qatar‘s previous major pearl diving sites which is the reason why this name was chosen. The expected completion date is in 2015. With a coastline of over 32 kilometres and about 15.000 houses “The Pearl” will offer by then living space for 45.000 people. It is already now a Must-See place for every tourist in Doha. 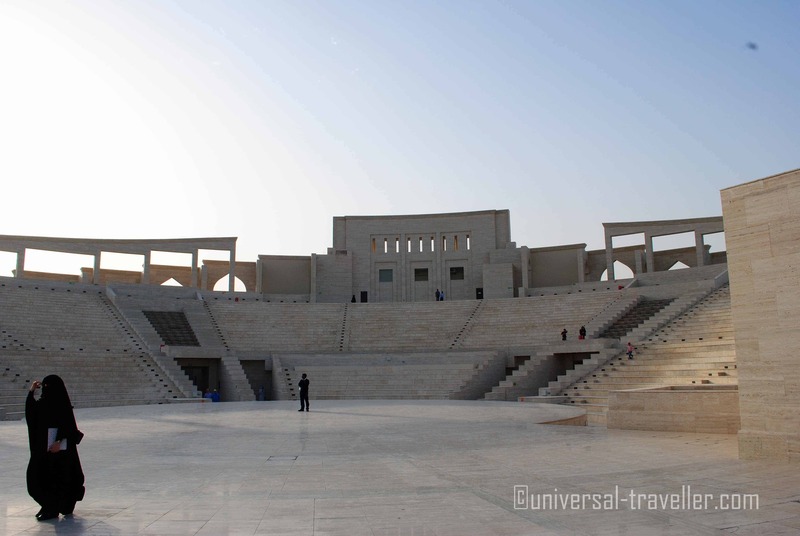 Katara is the cultural village of Qatar. It is located between Doha‘s West Bay and The Pearl and spreads over 1,000,000 square meters with galleries, museums, and an amphitheater as well as many restaurants and coffee shops. Especially after sunset it is a nice place to have dinner or to meet with friends for some drinks or to smoke Shisha. 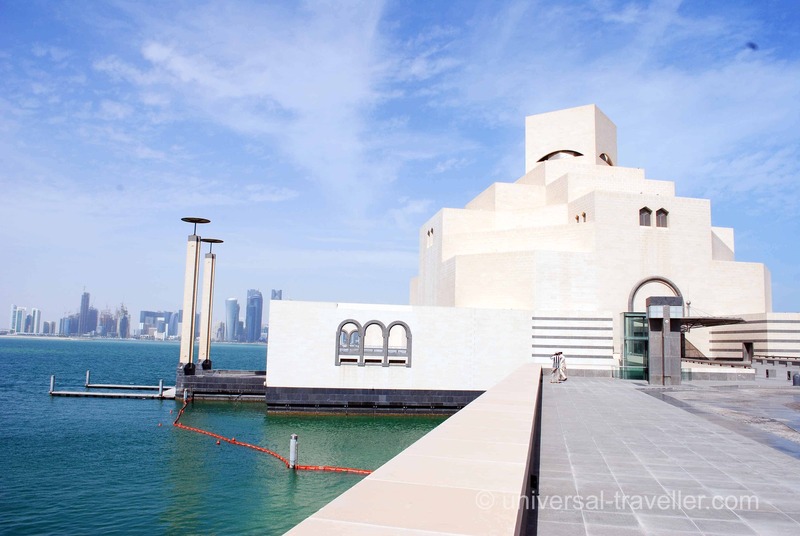 The museum of Islamic Art is located at Doha’s port and housed in an impressive building. It showcases a significant collection of Islamic art, artifacts and objects. The entry is for free and it is also an interesting place for people that are not that much interested in Islamic Art. 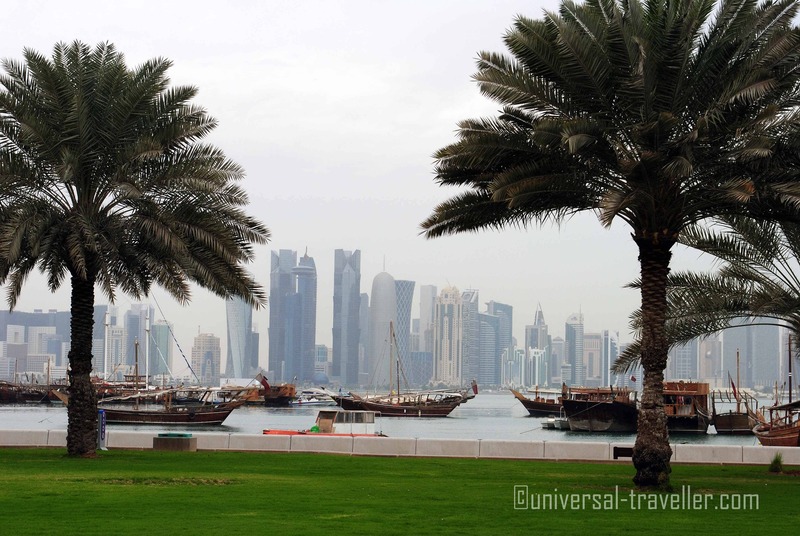 Al-Corniche is a long seaside promenade that curves around Doha Bay. From there you have a nice view of Palm Tree Island and the skyline of Doha. The Villaggio is one of Doha’s newest malls. 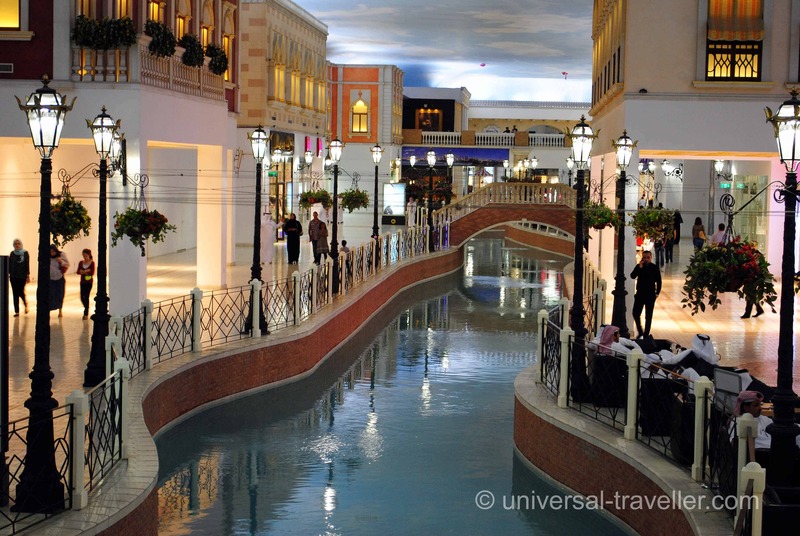 It is designed to look like Venice and even has a long canal where gondola rides are offered. Besides many shops and restaurants, there is an indoor theme park, an ice hockey rink, a bowling center and a rollercoaster in the mall. 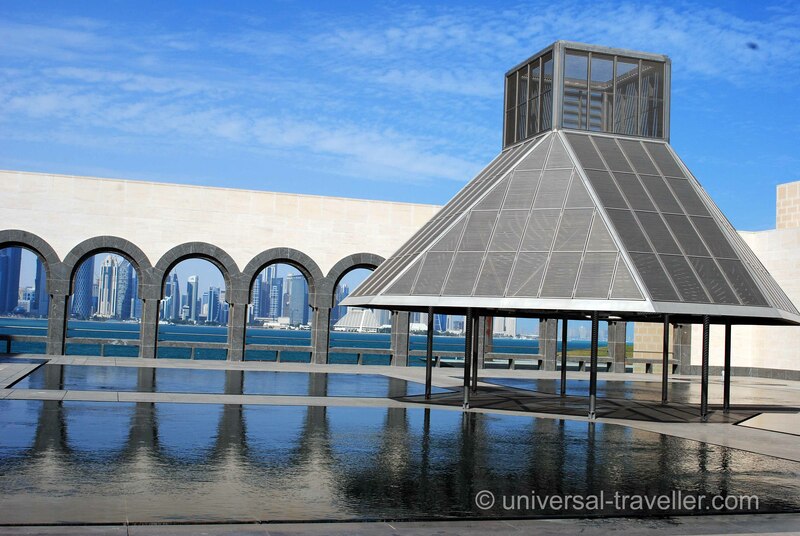 Katara and the Museum of Islamic Art are very beautiful, I would love to visit this place again. Thank you very much for the hotel and flight deal suggestion, it’s really helpful for us.